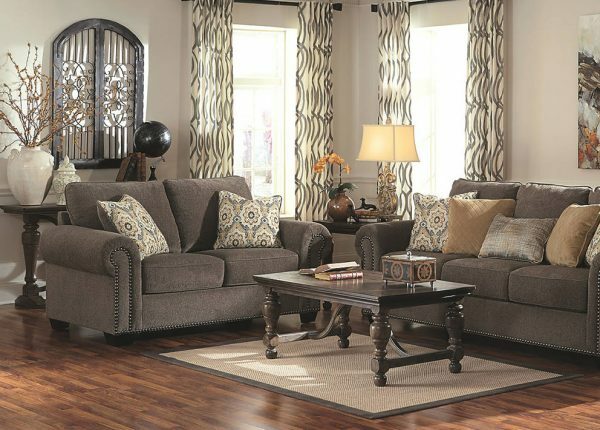 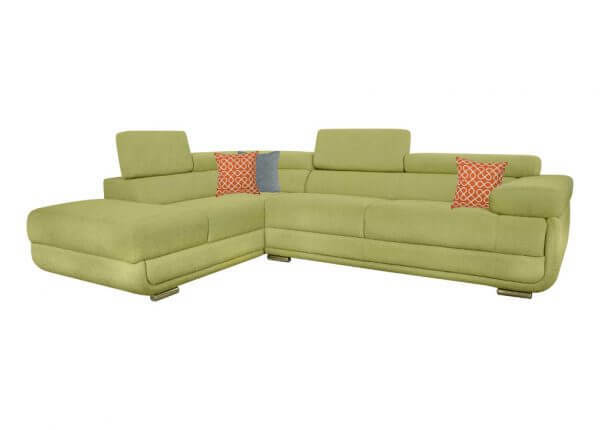 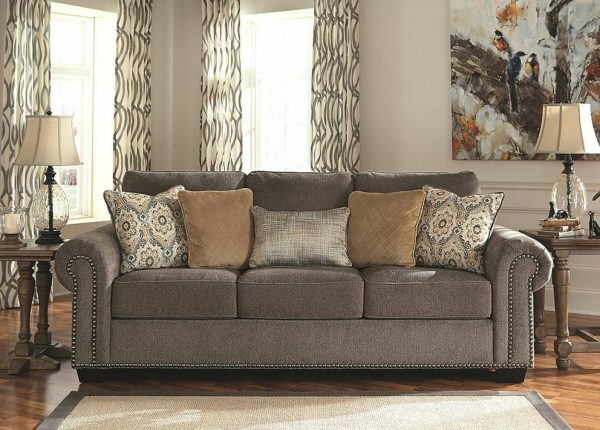 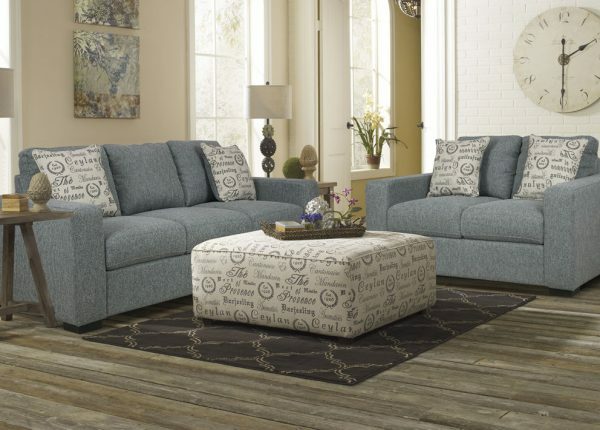 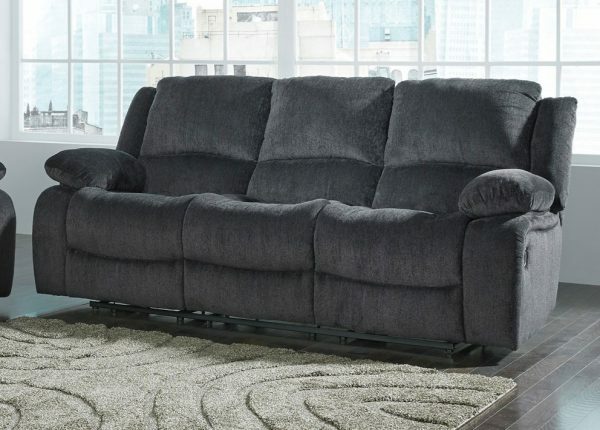 Furniture Galore offers unbeatable quality furniture for modern living rooms. 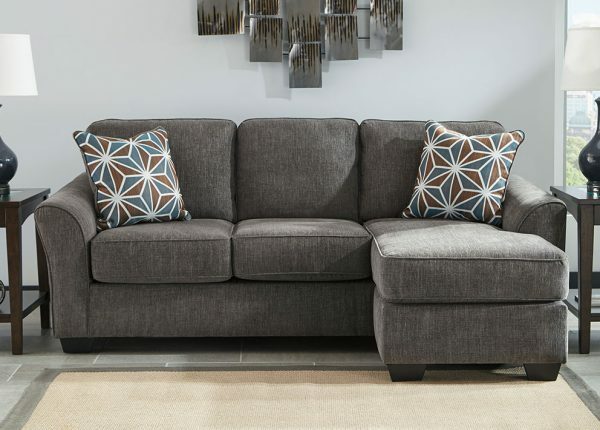 We are sure you will fall in love with our fabric lounge and sofa range. 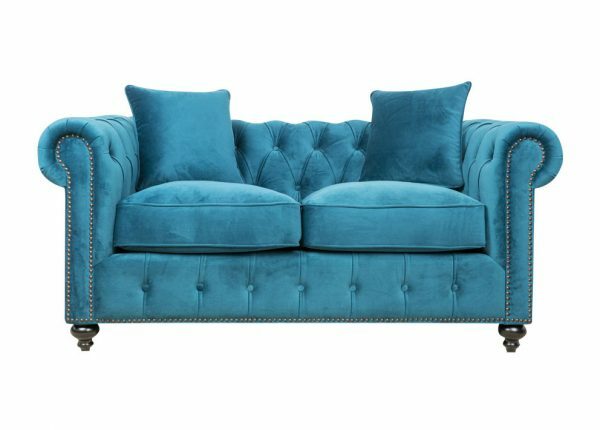 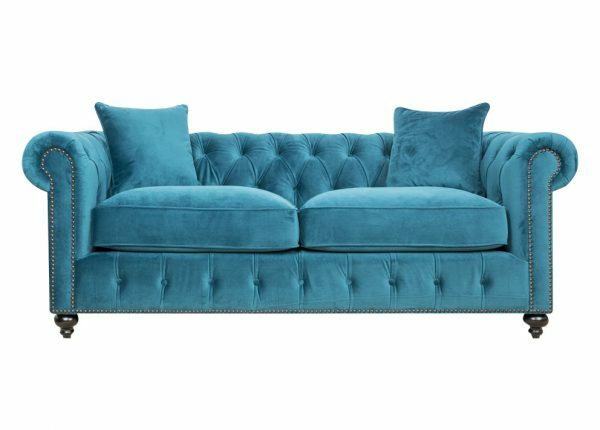 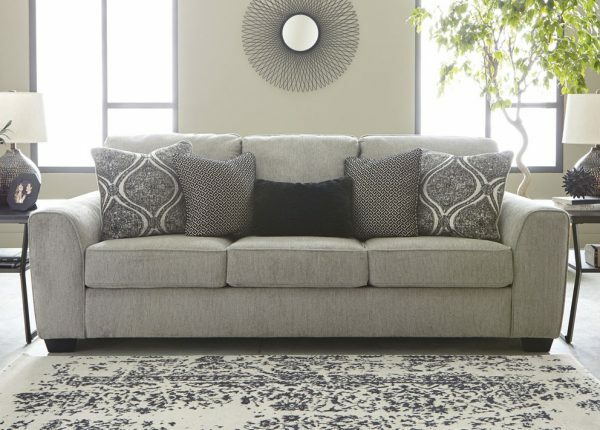 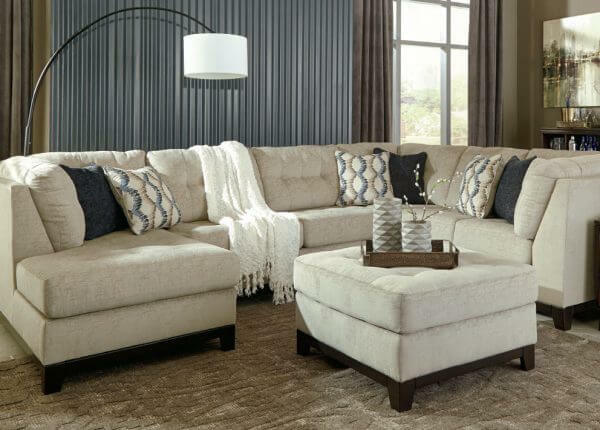 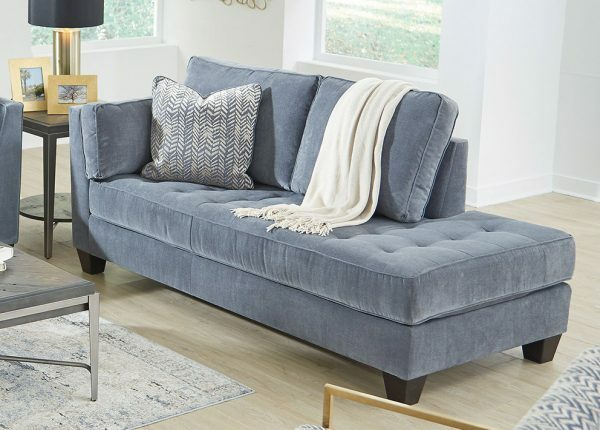 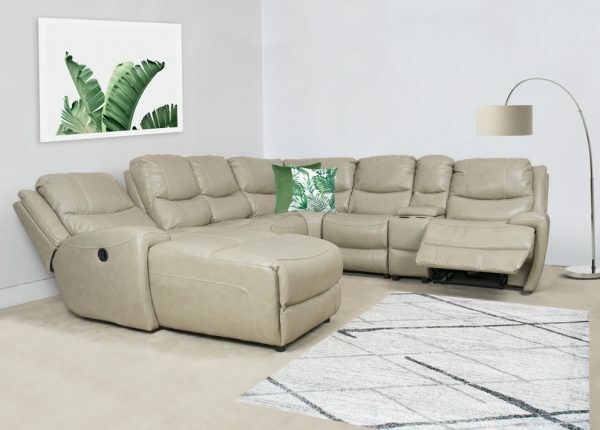 Whether you are looking for a lounge suite with old-world charm or a classic design that complements any décor style, you will find your perfect lounge suite or sofa at Furniture Galore. 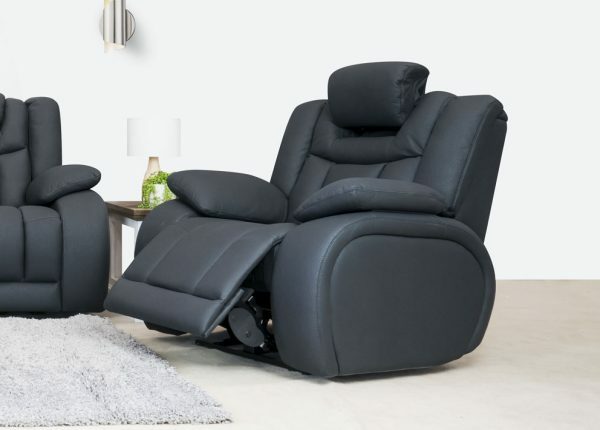 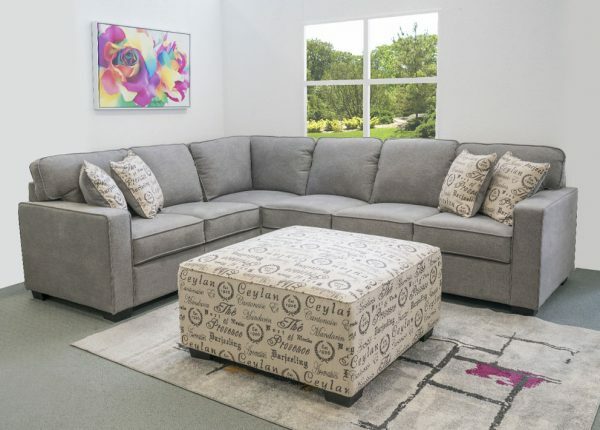 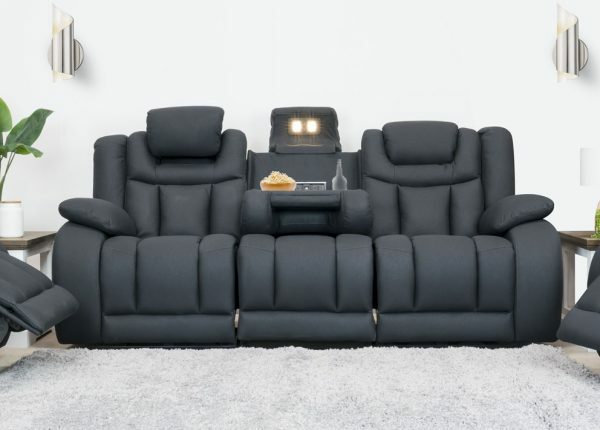 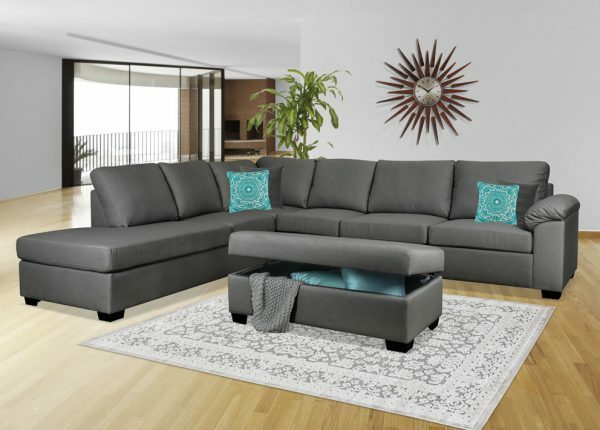 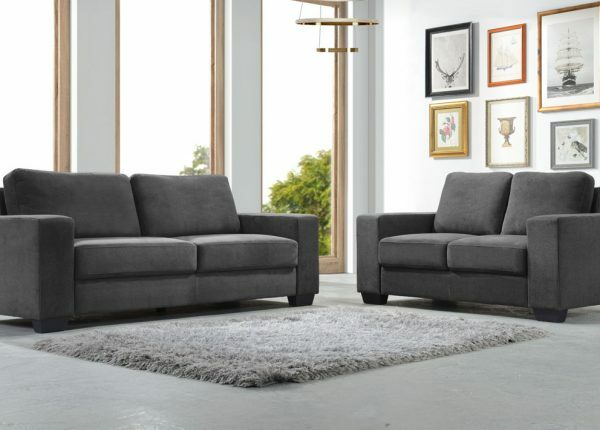 In addition to fabric lounges we also offer leather lounge suites, sofa beds, accent chairs, modular lounges and ultra-comfortable lounge recliners. 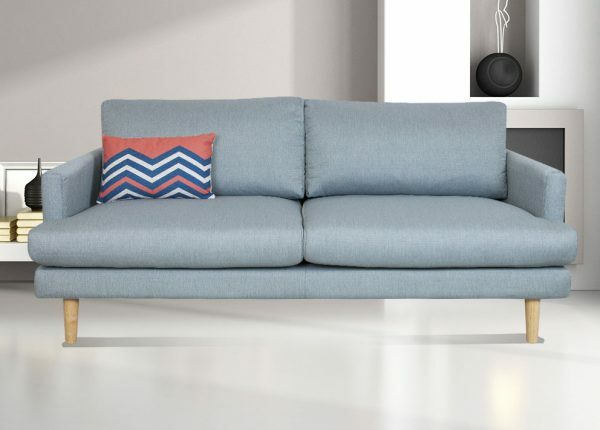 We offer you trendy fabric lounges and sofa designs to suit any budget. 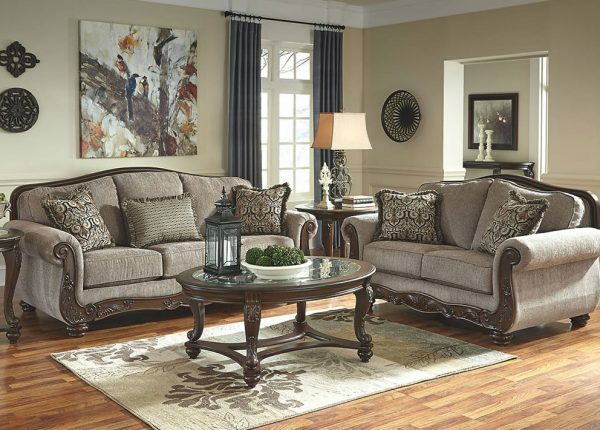 Why choose Furniture Galore? 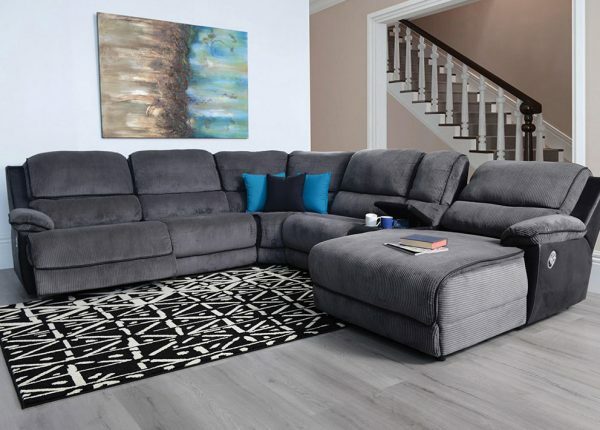 Having been established for over 25 years we have become widely acclaimed for supplying high quality furniture that offers great value for money thanks to our cheap prices. 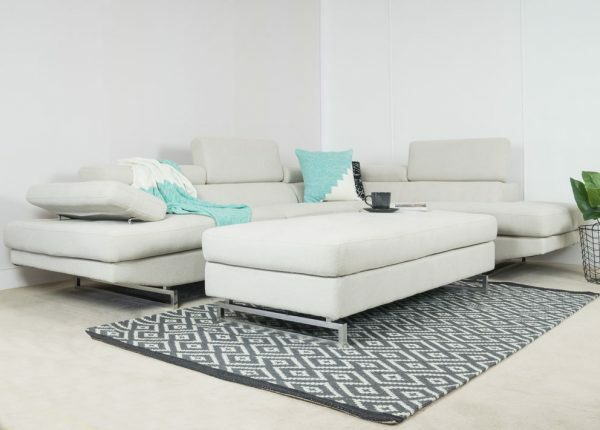 With the many options in lounge and sofa materials available, decide upfront how important is practicality in choosing the perfect lounge suite. 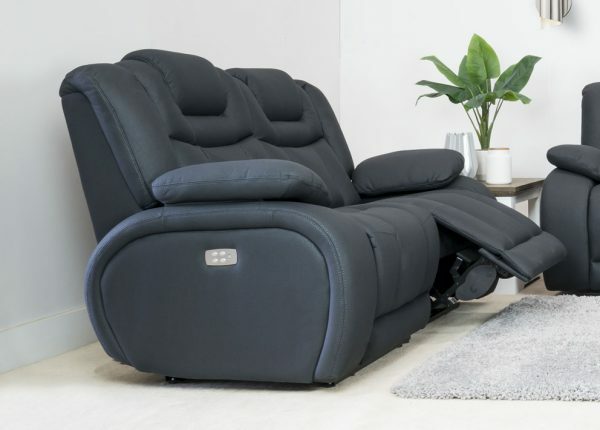 Fabric lounges, for instance, offer many attractive benefits. 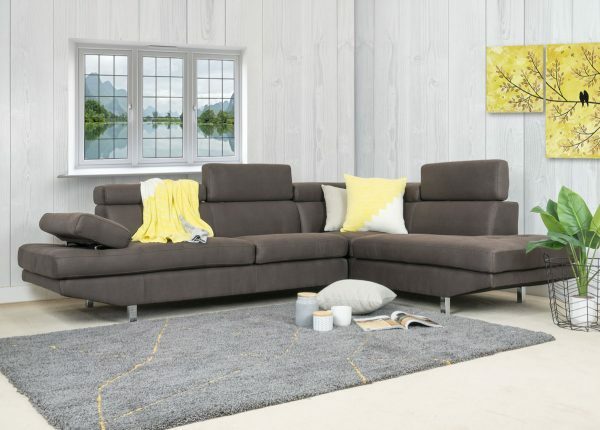 Not only are there elegant and modern designs in different colours and textures to choose from, the warmth and soft finish of fabrics offer supreme comfort. 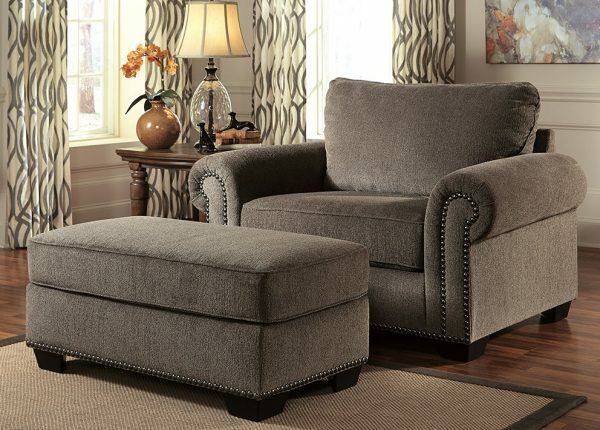 We also have small and large fabric lounges to choose from, too. 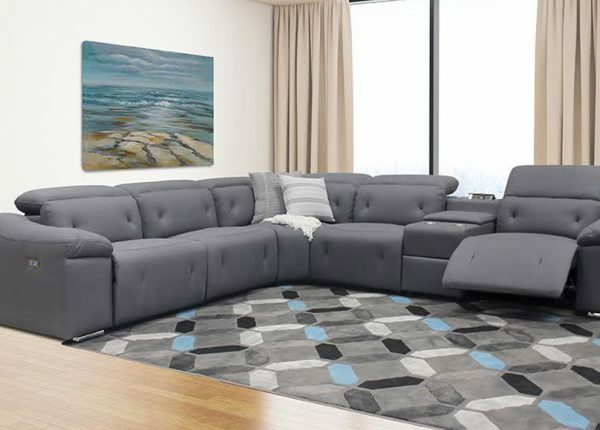 Figuring out your exact lounge furnishing needs first will enable you to have a fun and exciting shopping experience when you want “fabric lounges near me.” It will be easy for us to narrow down your favourite choice in design, shape and size at Furniture Galore, and we also have a great range of furniture for your living room, dining room, bedroom and home office. 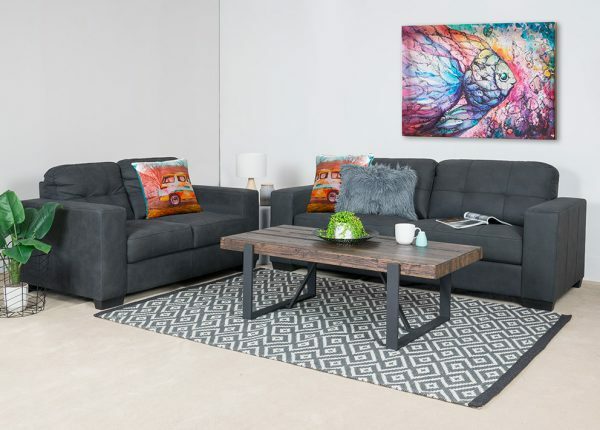 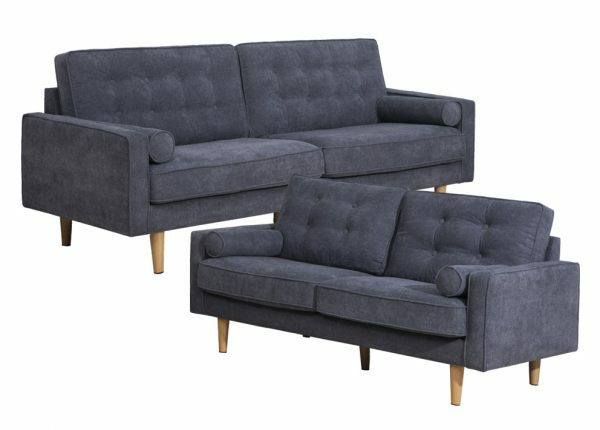 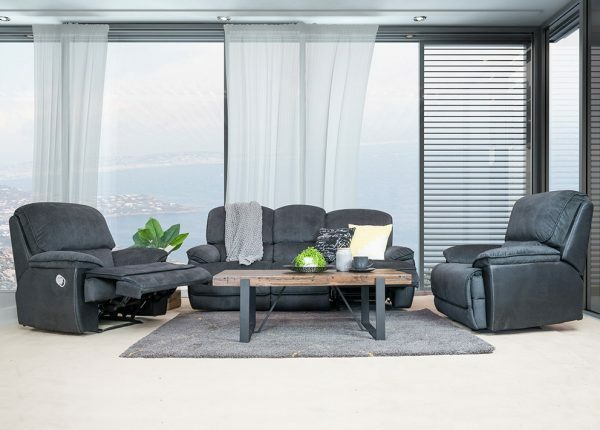 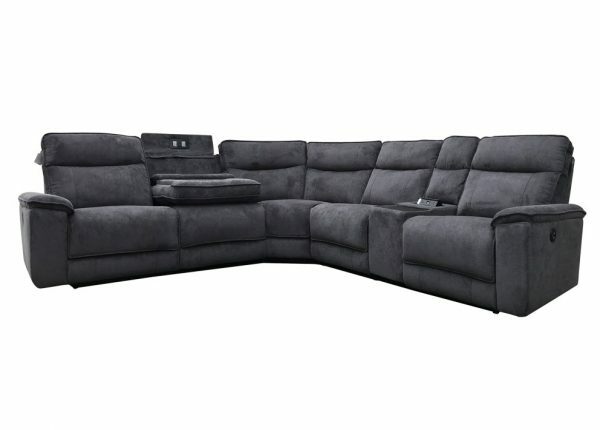 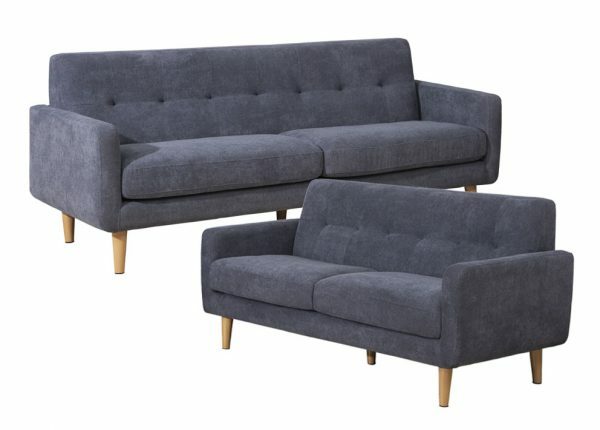 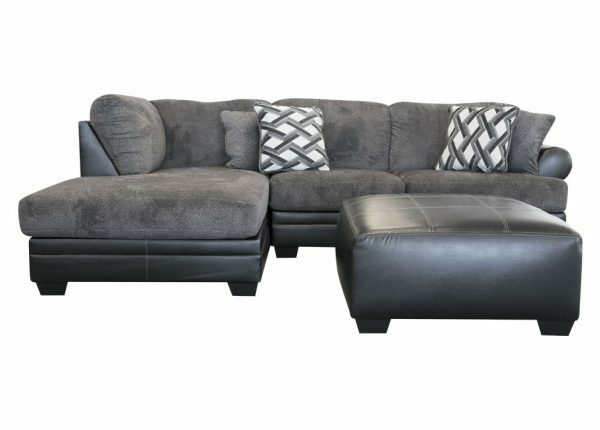 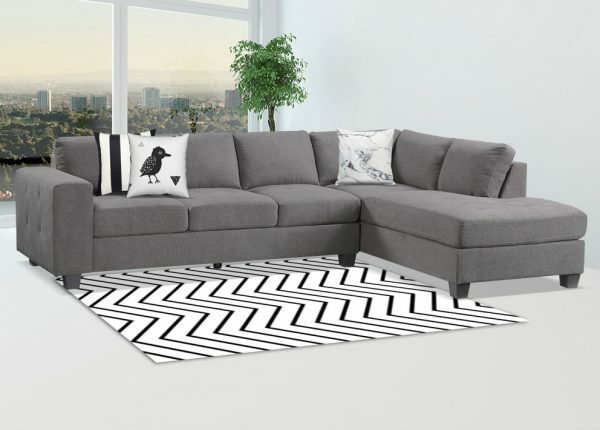 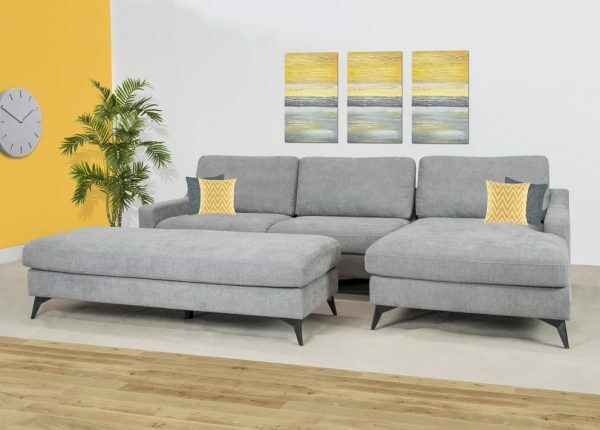 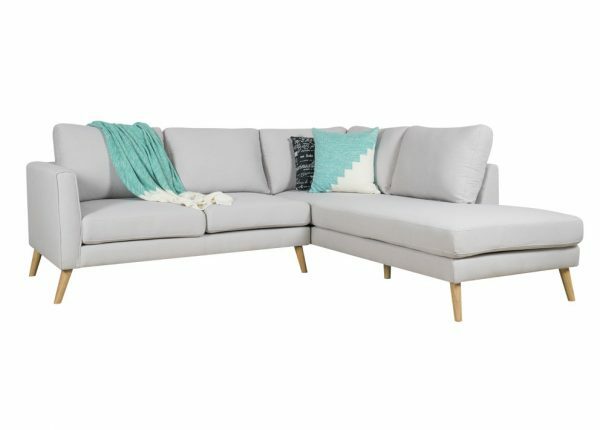 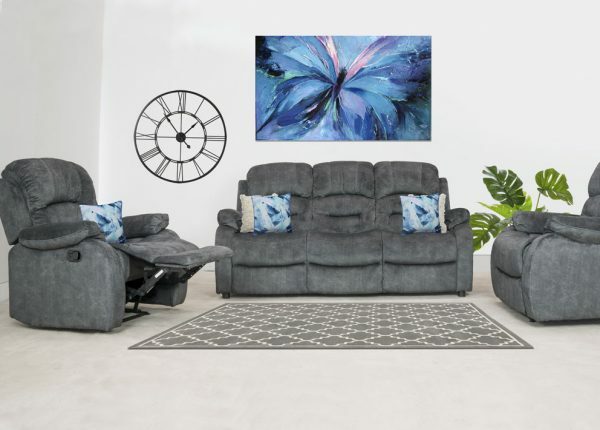 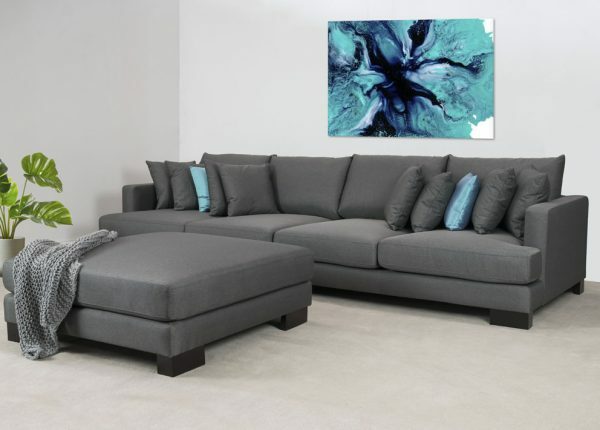 With reliable delivery options and a number payment plans available, Melbourne customers visiting our stores as well as customers across Australia using our website can be sure of getting the best deal on their furniture and having it arrive efficiently. 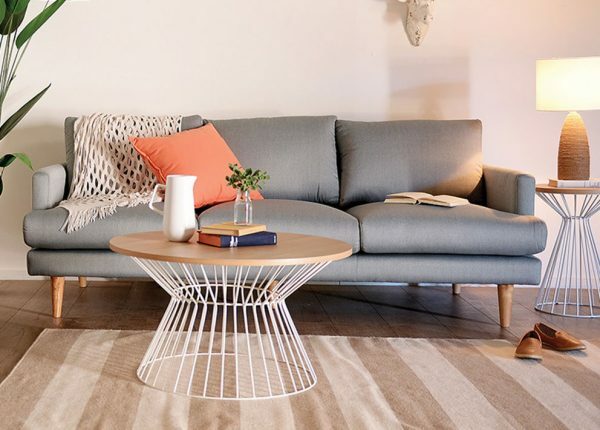 Online customers can also choose from a number of payment methods, such as MasterCard, Visa, Afterpay, Open Pay and PayPal. 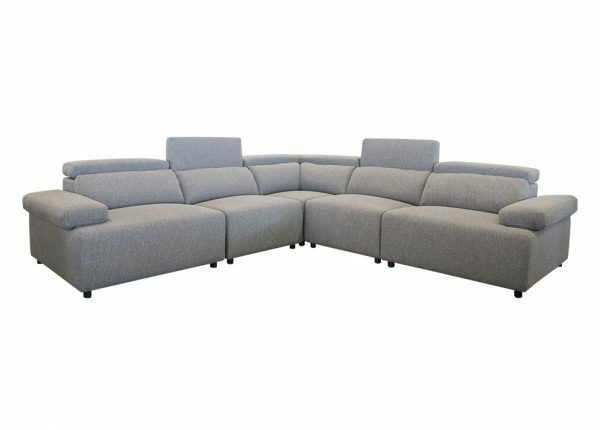 To find out more about our fabric lounges for sale, contact the team today or speak to us in person at your local shop. 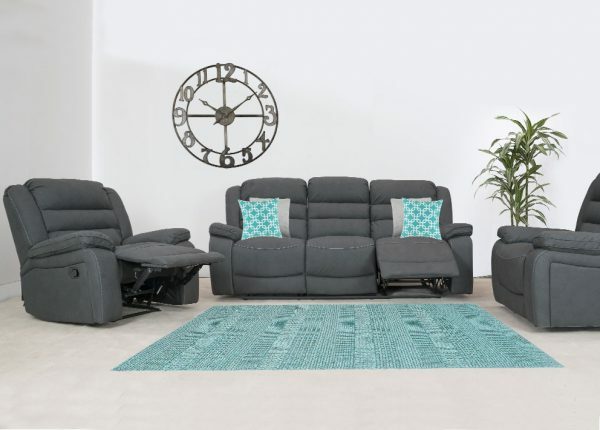 You can see our full range through our website at any time.